To make our work better and easier, we use different types of apps in our Android Smartphone’s for our businesses. Developers work really hard to craft robust and out-of-the-box Android apps to help run our businesses efficiently and enrich our Smartphone’s experience. If you are looking for apps that can help you to tweak your Android phone and make your phone more productive for your business, we have handpicked the most useful Android apps of this month. 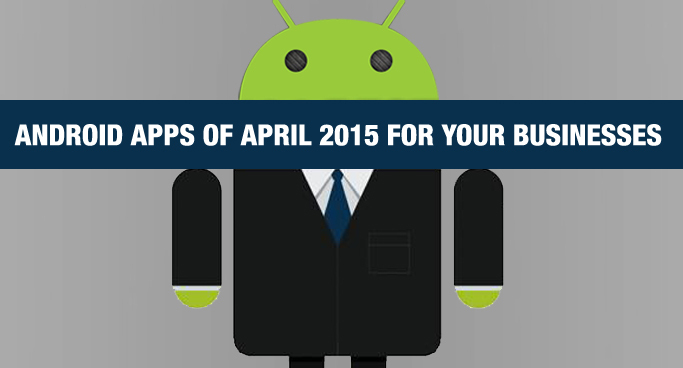 Let’s check out the best Android apps of April 2015 for your business! 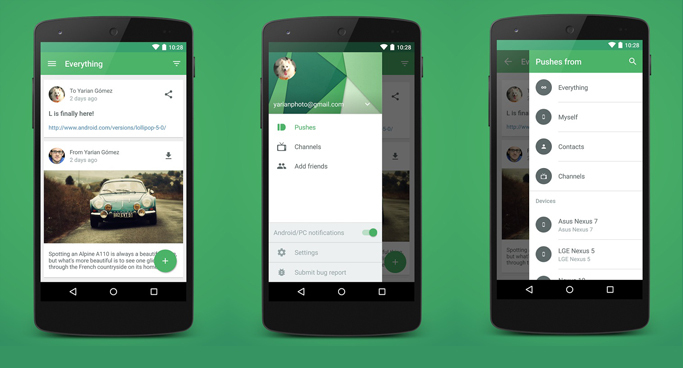 Infinit is a file transfer app, helping you share large business videos/audios or files via your Android Smartphone’s. It also allows you to transfer large files between your phone and your PC. The best part is that Infinit doesn’t compromise with the file quality as the files are not compressed. 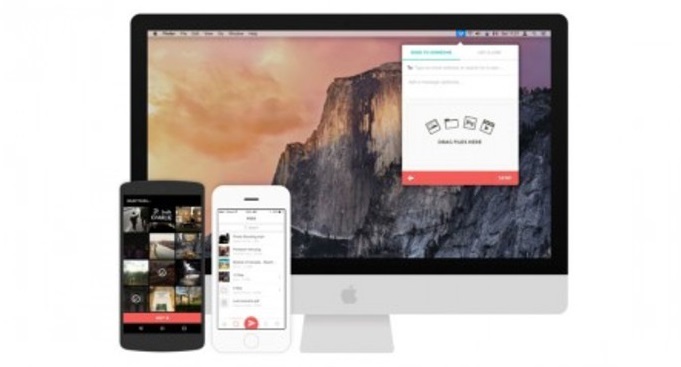 It is 30 times faster than using the Cloud or any other file sharing tool. 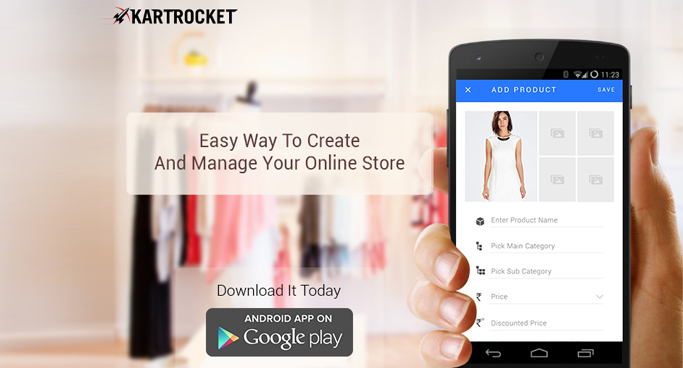 KartRocket Online Seller app allows you to create your online stores within minutes and manage it on the go. You can click & upload your products easily, build an attractive responsive site, share & sell your products through WhatsApp & Facebook, sell your products on leading e-Commerce platforms, manage your orders from anywhere, drive high traffic through affiliate listing and more. 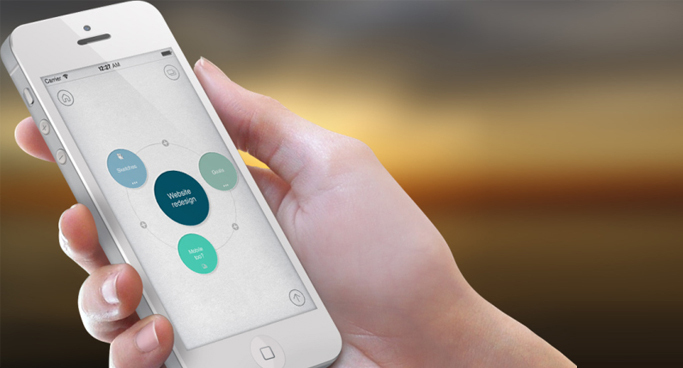 This app simplifies online business and allows sellers to start selling online with zero investment. 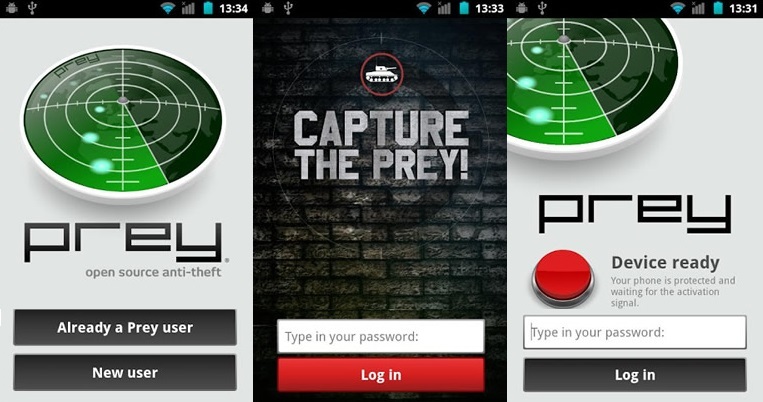 Prey Anti Theft is a tracking app that can trace your lost phone by using the device’s GPS. 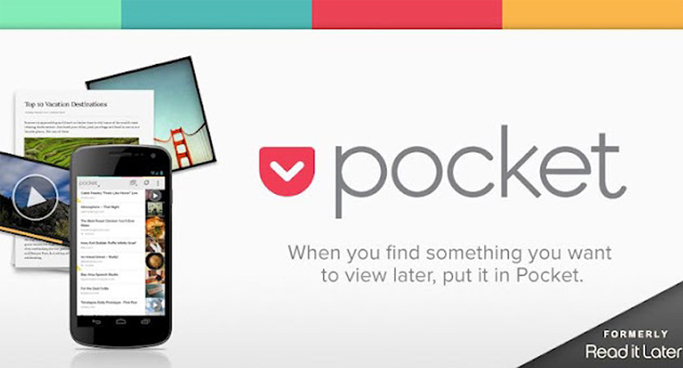 It also prevents your business information in your Smartphone’s, from getting hacked. You can remotely locate, lock, wipe and recover your Android Smartphone’s or Tablets if they are stolen or even missing. It allows you to deactivate your phones via a text message and even notifies you if your SIM Card is replaced. Get it on Google play We are sure these apps will add utility to your Android devices, helping you run and manage your businesses effectively. 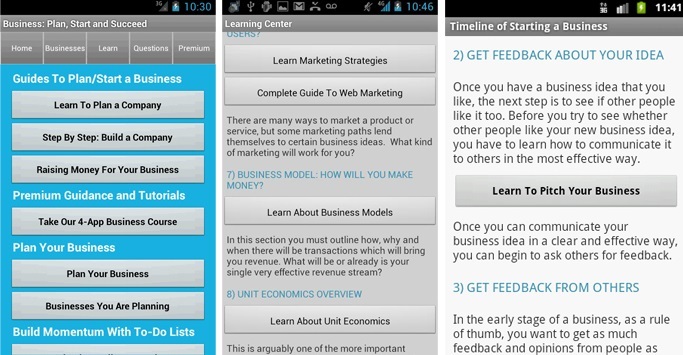 Also check out the top 17 essential business apps for Android! Semaphore Software is a leading Android app development company, well-known for delivering high-quality and user-friendly Android apps for businesses. 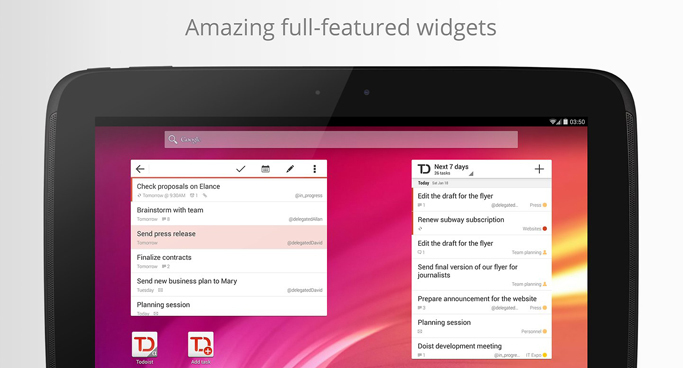 Our developers build robust and innovative business apps, helping you ease your day to day official tasks. Get in touch with us through info@semaphore-software.com to connect to our proficient and creative Android app developers! !